Not ever having much to do with bikes the thought of looking at a custom build with a number of upgrades couldn’t be passed up. 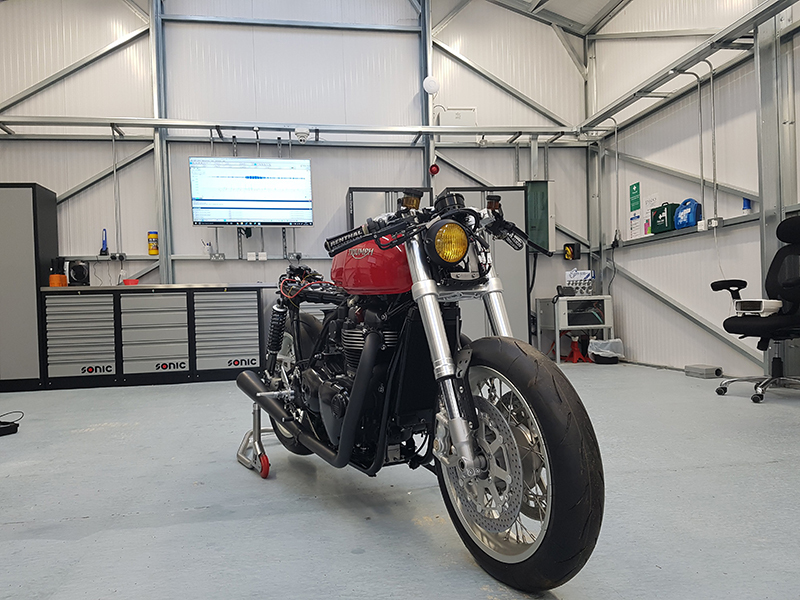 The bike in question is being built specifically for a client but is a first of its kind and as the first one, inevitably, there were some gremlins. With a custom ECU, custom wiring loom, a 270° crank arrangement and two different fuelling strategies things were not going to be straight forward. When it comes to the diagnosis of illusive noises (Wheel bearings spring to mind). It occurred to me how useful it would be if we could listen to accelerometers as we may be attached to the source of the noise. (I.e. the accelerometer could be attached to the hub with the offending bearing). The advantage here would be an audio recording of offending noises at the point of contact, insulated from ambient noise (unlike an Omni-directional mic). There is an option that we can use in the form of a "cheat" for now but rest assured work is always in progress at Pico to update software for such features. If we connect our accelerometer in Multiple Sensor Mode but inform the software a mic is connected instead of the accelerometer, we can obtain an audio recording of whatever the accelerometer is mounted too! 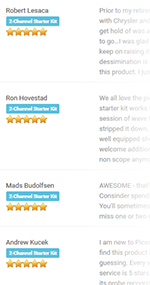 We've made it easier to review your Pico product. Now, as well as writing a review on the product pages of our website, you can also submit reviews on Amazon and Facebook. If you've recently purchased a Pico product, please help spread the word by adding your own review. You'll also be doing a good deed for the community, as we'll donate £5 of our own money to charity for every review we receive by the end of 2018. 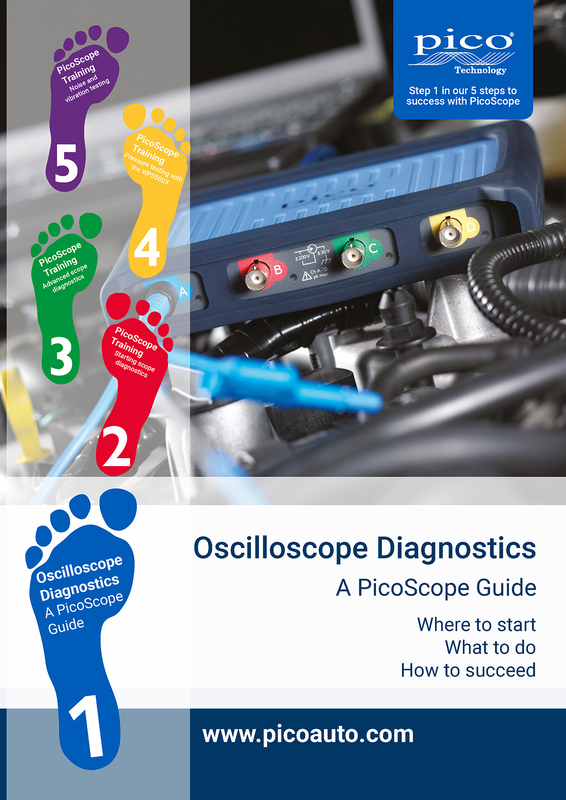 The latest issue of our "Oscilloscope Diagnostics, A PicoScope Guide" booklet is now live. It is free to download and was written with the intention of giving a customer an understanding of who Pico Technology are, along with gaining an overview of our available software and hardware products. The booklet contains far more information than we could offer in the ten minutes we get at an exhibition. Our PicoScope Automotive Facebook group now has over 3400 members! Whether you’re interested in buying a PicoScope, already have one, are unsure how to use one, or even if you’re an expert with years of PicoScope experience, this group is for you. 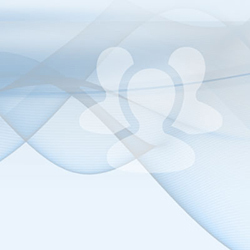 The group works in tandem with Pico’s automotive support forum, which uses the same credentials as the hugely popular Waveform Library.